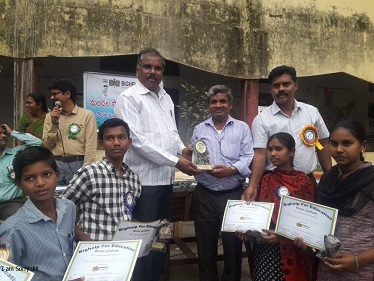 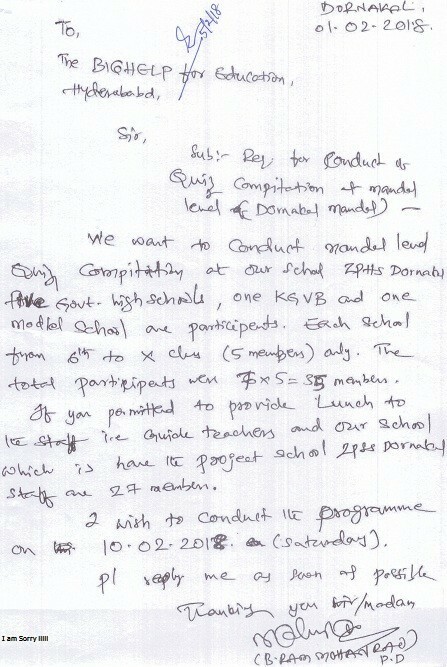 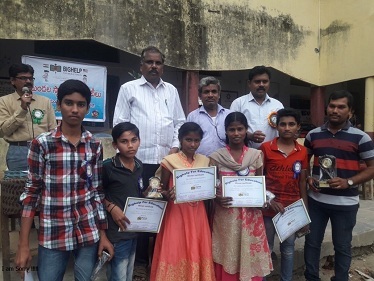 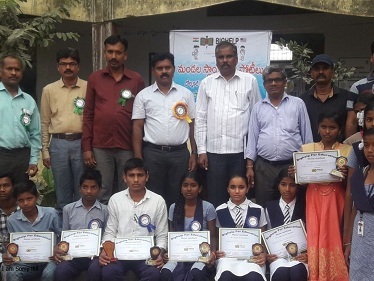 Bighelp has organized a quiz program in Zilla Parishad Secondary School Dornakal, Warangal district at Mandal level on 10th February 2018 to familiarize the students and foster a competitive spirit among students. 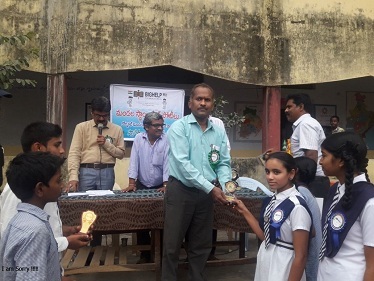 Total 5 schools participated in this quiz program. 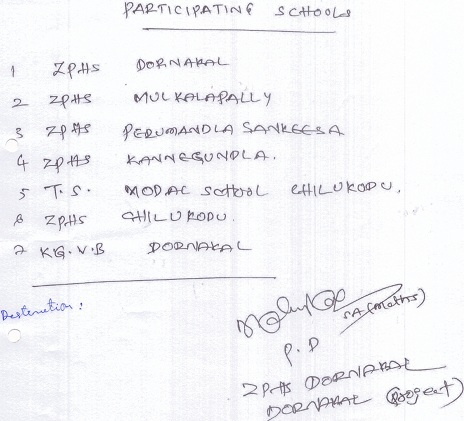 From each school 5 students have participated. 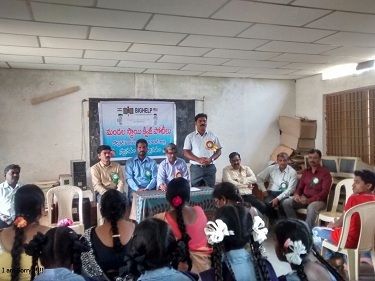 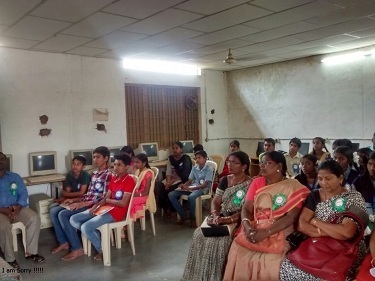 Quiz program included subject based questions as well as general knowledge.